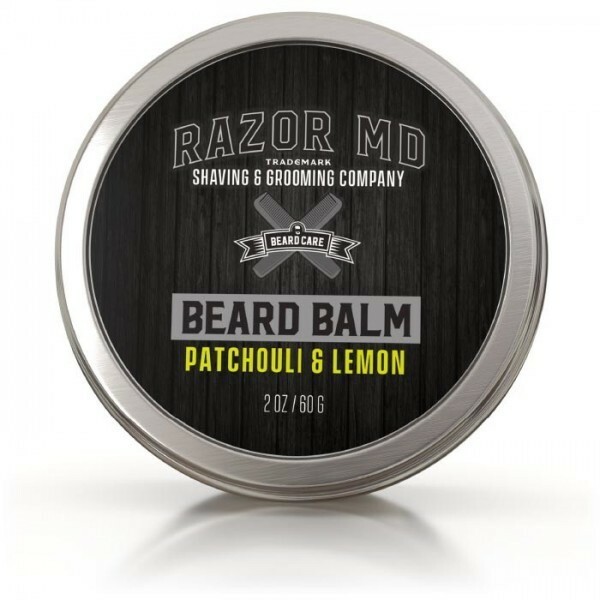 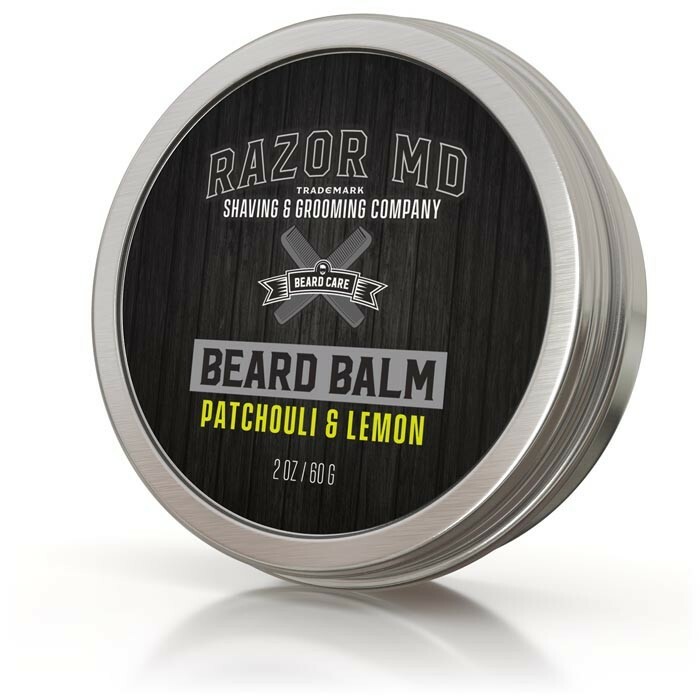 Our beard balms are specially formulated with high quality oils and butters to give your beard the hold it needs. 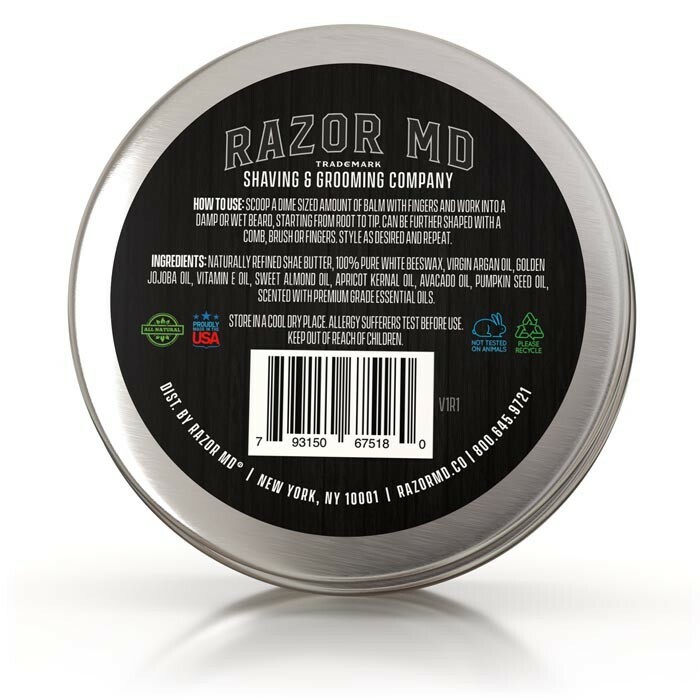 A proprietary combination helps tame your beard leaving it smooth and soft without appearing greasy. 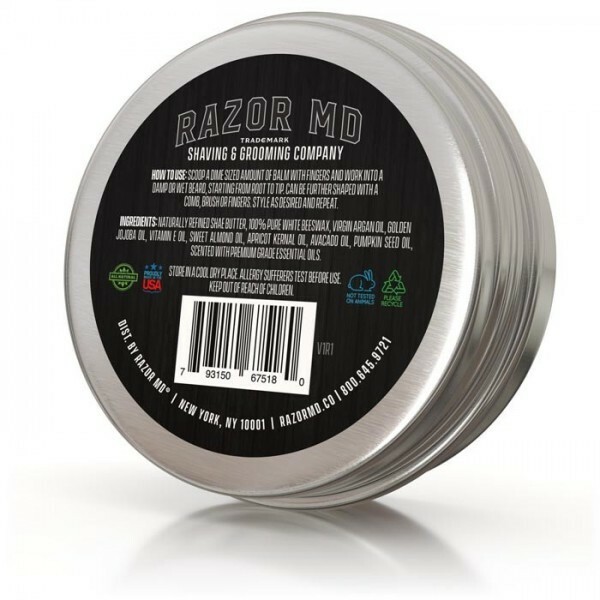 Gives a Non Greasy Finish, MADE IN USA.